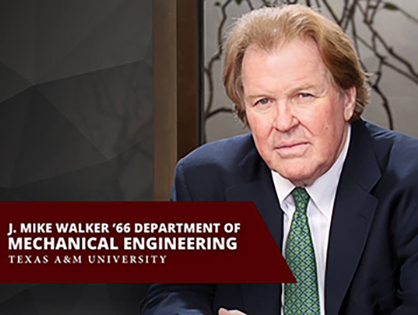 In a rare occurrence and an extraordinary act of philanthropy, Texas A&M University and The University of Texas at Austin each received $20 million gifts from J. Mike Walker to support their Departments of Mechanical Engineering. In recognition, both departments are renamed in his honor. The College of Education and Human Development has raised $30 million, which is 92 percent of a $33 million goal set for the college in the Texas A&M University Lead by Example campaign. With two gifts from College of Architecture Development Advisory Council members this month, the College of Architecture passed the two-thirds mark toward its $30 million goal in Texas A&M University's Lead by Example campaign. 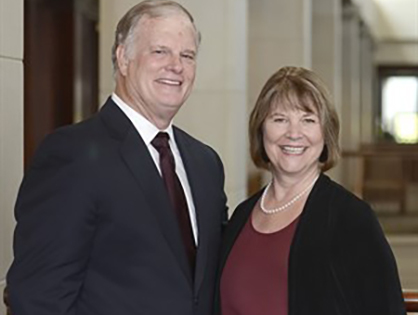 The Texas A&M Foundation Board of Trustees has recognized Rhonda and Frosty Gilliam Jr. '80 as 2018 recipients of the prestigious Sterling C. Evans Medal. 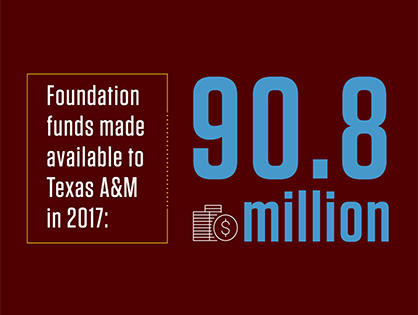 The Texas A&M Foundation will make $90.8 million available to Texas A&M University as a result of donations during the past fiscal year. Two lead gifts totaling $4 million from Denise and David Baggett ’81 and Ernst & Young kick off a $10 million campaign to name the Department of Accounting after longtime department head James J. Benjamin in Mays Business School. Nearly $7.5 million has been contributed to the cause. The Mays Family Foundation and the Charles Koch Foundation partner on a multimillion-dollar gift to establish an Innovation Research Center in Mays Business School. Drawing from academic disciplines across the Texas A&M campus, the research-oriented center will engage in the study of innovation to advance knowledge in the field. 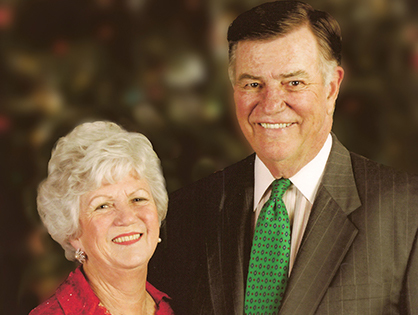 Before his passing in August 2017, the late Arthur “Artie” McFerrin Jr. ’65 and his wife Dorothy give $10 million to name the McFerrin Center for Entrepreneurship in Mays Business School. The funding provides a boost for the center’s 27 programs and positions Texas A&M as one of the nation’s leading schools for aspiring entrepreneurs. Mays Business School receives its largest single commitment in school history from the Mays Family Foundation. 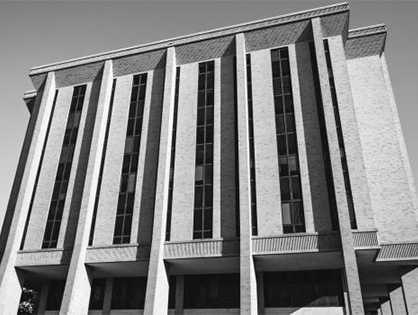 The $25 million contribution will support the proposed expansion of the school’s headquarters, the Wehner Building, as well as boost entrepreneurial and innovation initiatives and Mays branding opportunities. To ensure Texas A&M’s ability to help veterans gain economic freedom, Reynolds and Reynolds gives a $2 million gift to support and name the Entrepreneurship Bootcamp for Veterans with Disabilities in Mays Business School. The camp has helped more than 200 veterans with service-related disabilities learn how to create and sustain entrepreneurial ventures. The Humanities Visualization Space in the College of Liberal Arts receives touchscreen upgrades thanks to a gift from Chris '86 and Sally Gavras '86. 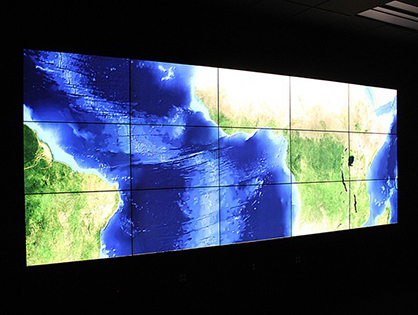 The space is a high-tech facility aimed at improving humanities research through technology. Students can now analyze and compare digitized works of art and literature with ease. 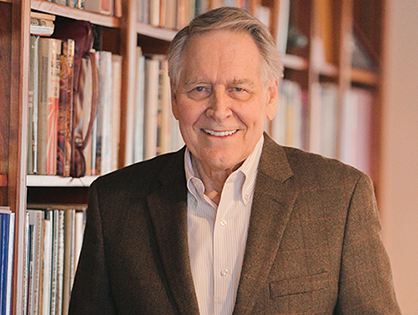 A $20 million gift from Jon Hagler ’58 names the Hagler Institute for Advanced Study and fuels Texas A&M’s brightest thinkers. The institute, a major catalyst for bringing world-renowned scholars to Texas A&M to collaborate on groundbreaking research, now enjoys a permanent source of funding due to Hagler’s generosity. 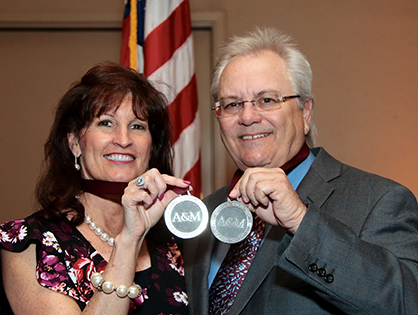 Don and Ellie Knauss create one of the first Aggie Veteran Freedom Scholarships, the largest of three levels of scholarship support for Texas A&M veterans and their spouses. 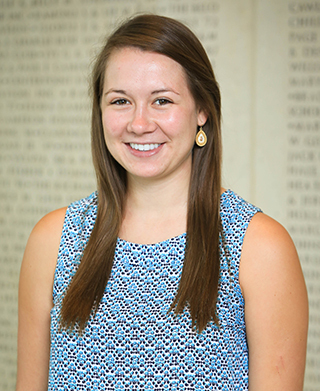 Since the Division of Student Affairs’ campaign to raise more veteran scholarships began in November 2015, 52 endowed scholarships amounting to more than $2.9 million have been raised. The couple increased their commitment in 2017, contributing more than $2 million for both endowed and non-endowed veteran scholarships. 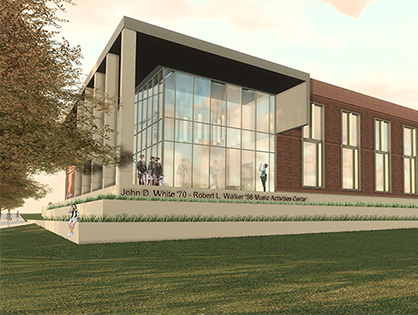 The Ed Rachal Foundation brings the proposed Music Activities Center one step closer to breaking ground with a $10 million gift to name the facility in honor of John D. White ’70 and Robert L. Walker ’58. The new center celebrated an official groundbreaking ceremony on Sept. 8 and will open in fall 2019 as the new home for Texas A&M’s choirs, bands and orchestras. To date, more than $19.4 million in private funds have brought the project to fruition. 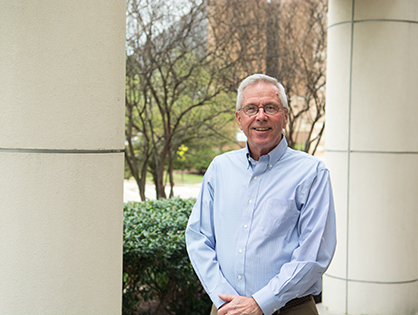 A gift from the Zachry Group establishes a new leadership program in the College of Engineering. 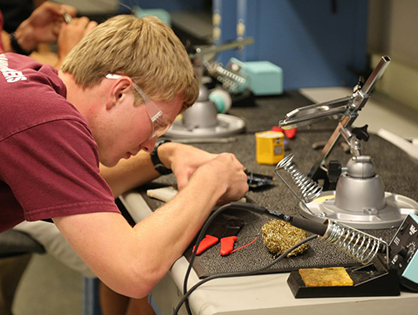 Through exposure to business, leadership and citizenship perspectives, the five-semester program annually gives 32 competitively-selected engineering students deeper insight into their individual potential and career possibilities. 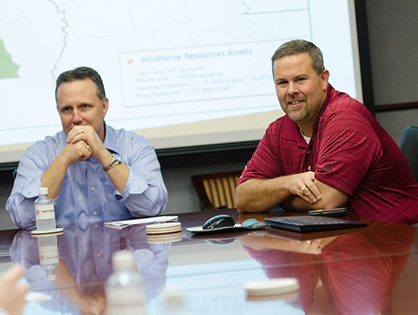 The Halliburton Foundation endows the Halliburton Engineering Global Program Fund with a $5 million gift. 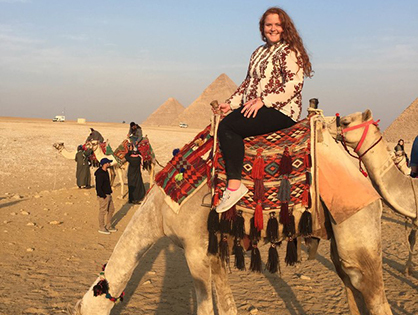 The contribution boosts the College of Engineering’s global study programs and ensures that more engineers have the chance to work, study and research abroad. Four couples committed $50,000 each to the Texas A&M Foundation in support of the Memorial Student Center (MSC) Renovation and Expansion Project. 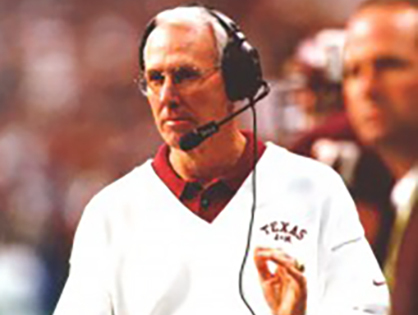 The $200,000 donation was given in honor of former Texas A&M University Head Football Coach R.C. Slocum. In recognition of the gift, a pillar located in the Trisha and L.C. “Chaz” Neely ’62 12th Man Hall bears Slocum’s name along with the names of the donors. 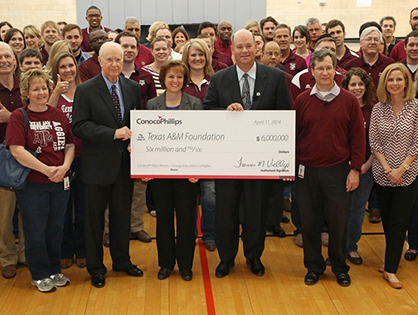 ConocoPhillips (NYSE: COP) and Texas A&M University announced a $6 million contribution by ConocoPhillips to the university’s College of Engineering. 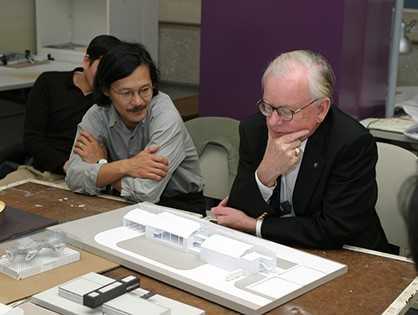 The multi-year donation supports the construction of the new Engineering Education Complex (EEC). 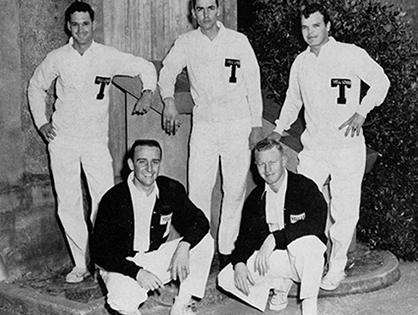 A former Texas A&M University head yell leader and Corps of Cadets member, R. Daniel "Smokey" Hyde Jr. '59 established six endowed scholarships through the Texas A&M Foundation to benefit high-potential cadets for years to come. 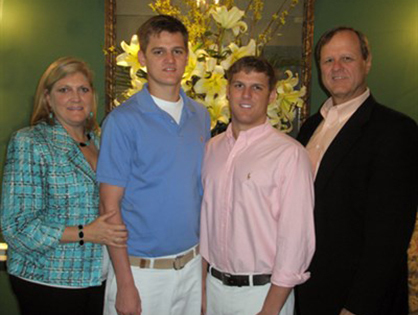 In 2009, Larry McQuien—a Fort Worth resident and executive at Lockheed Martin—died tragically after being struck by a car during a morning bike ride. 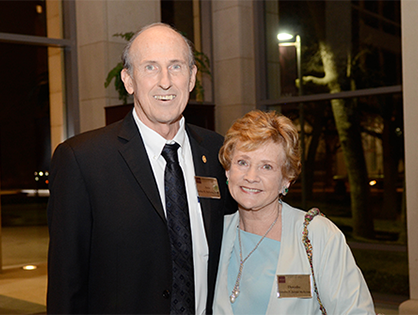 His wife Carol established the Larry J. McQuien ’76 “Take Flight Award,” a scholarship for undergraduate students studying aerospace engineering at Texas A&M University. 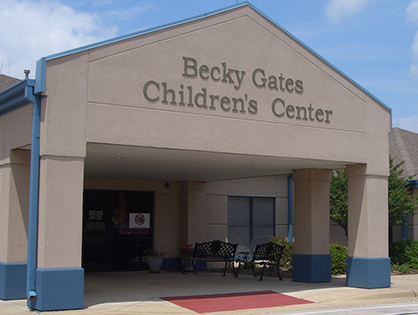 Former U.S. Defense Secretary and previous Texas A&M University President Robert Gates and his wife Becky committed a $1.5 million estate gift to the Texas A&M Foundation to support the early childhood center on campus named in her honor. 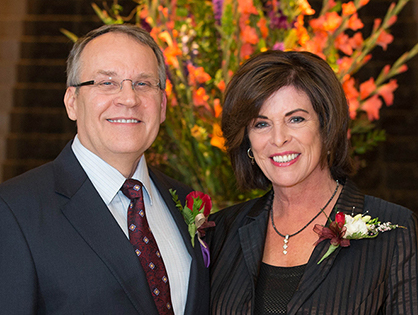 SuSu and Mark Fischer ’72 give $12 million toward construction of a new Engineering Education Complex, set to open in fall 2018. The 525,000-square-foot facility, dedicated to undergraduate engineering education, will be the largest academic building on campus. Construction is later supplemented by other multimillion-dollar gifts, including $10 million from Amy ’84 and Tim Leach ’82 and $15 million from the Zachry Group to name the facility the Zachry Engineering Education Complex. More than $65 million has been raised toward the project thus far. 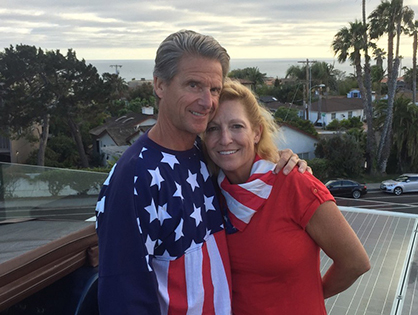 Mary-Ann and Tom Ferguson ’78 see Aggies as leaders of tomorrow, and they want to play a part in cultivating that leadership by providing students with international business and engineering experience. In addition to their existing gifts in support of this goal, the Fort Worth couple created a multimillion-dollar bequest in a revocable living trust that will support Texas A&M’s industrial distribution program after their lifetimes. 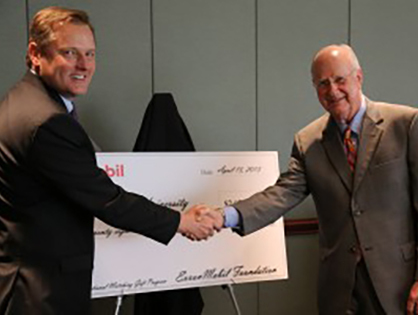 The ExxonMobil Foundation has presented a check for more than $2 million to the Texas A&M Foundation. The funds represent contributions made by the company’s employees, retirees, surviving spouses and directors as well as ExxonMobil’s 3-to-1 unrestricted match of these donations under the ExxonMobil Foundation’s 2012 Educational Matching Gift Program. 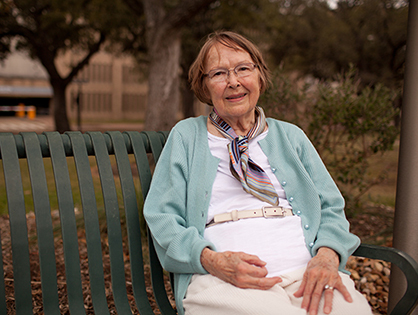 Reta Haynes establishes the Haynes Scholars Program, which provides four-year scholarships equal to 50 percent or more of the cost of attending Texas A&M to outstanding students. Later gifts from Mrs. Haynes during the campaign support additional scholarships; enhance the Harold J. Haynes Dean’s Chair in the College of Engineering; and establish the Reta Haynes Dean’s Chair in the College of Education and Human Development. 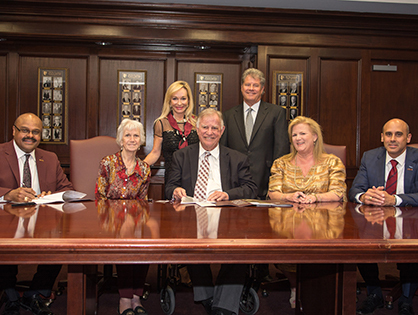 With these commitments, Mrs. Haynes becomes one of Texas A&M’s most generous supporters. 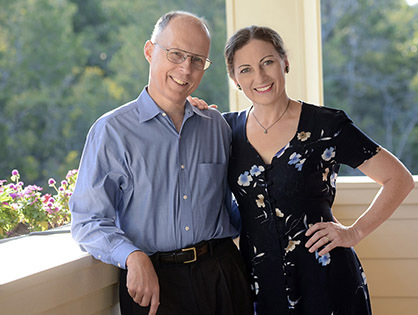 Professors and husband-and-wife pair John Gladysz and Janet Bluemel make substantial provisions in their estate to create two endowed faculty chairs and an unrestricted fund in chemistry. 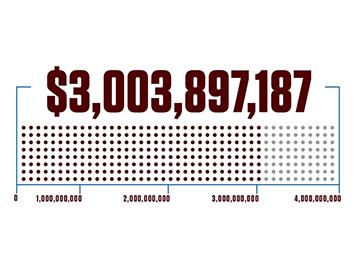 Texas A&M faculty have given more than $28 million toward the campaign. 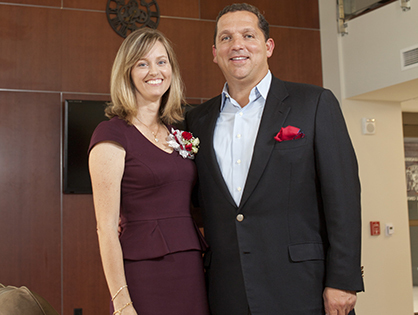 Zoe and Tony Buzbee ’90 commit a lead $3 million gift toward the Corps of Cadets’ Quad renovation project. Their gift names the Quad’s first Leadership Learning Center, while multimillion-dollar contributions from Susan and Michael J. Plank ’83, Stephen C. Ash ’87 and H. Grady Ash Jr. ’58 later support the construction and naming of three more learning centers. The renovations—the largest since the Quad’s construction in 1939—have transformed the space into a modern living-learning environment. 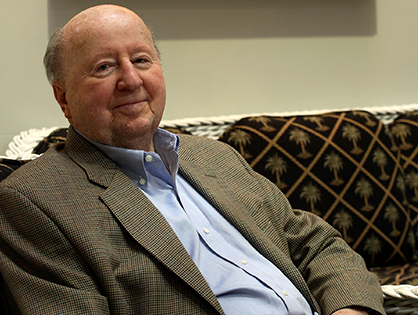 The Cynthia and George Mitchell Foundation continues to grow Texas A&M’s physics and astronomy department with a $19.5 million gift supporting the George P. and Cynthia Woods Mitchell Institute for Fundamental Physics and Astronomy. The Mitchells’ total commitments to Texas A&M exceed $95 million, including more than $88 million that helped build two new physics buildings and establish a world-class astronomy program.